Vidhi soon realized that poverty and inaccessibility are just tip of the iceberg compared to other complex psychological and systemic problems. 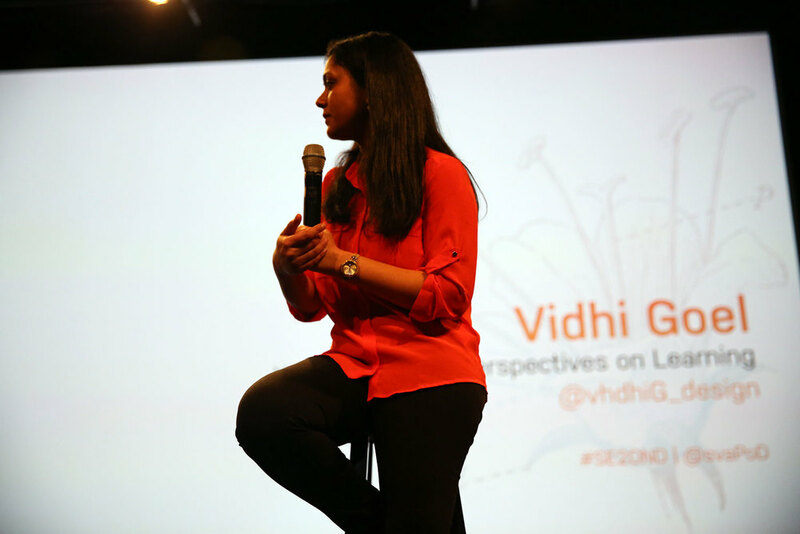 Vidhi’s thesis journey began when she encountered an 8-year-old boy working at a teashop. Deepak could afford the option of a good school, yet he chose not to go. His reason was simple: he did not enjoy school. Vidhi soon realized that poverty and inaccessibility are just tip of the iceberg compared to other complex psychological and systemic problems. She questioned both how well children learn in schools, but also the degree to which they find value in what they are learning. Are pedagogy and schooling only about delivering content and preparing for examinations? Vidhi directed her initial research towards understanding the complexity of the eco-system of education. She researched several scholarly journals, reviewed reports, articles and talks around the core issues that impede education in India and around the globe, and she surveyed various initiatives, programs and policies to better understand what other designers, researchers, entrepreneurs and activists have accomplished within the sector. The virtues of Western education are questionable—especially in the context of India’s dying indigenous cultures. Ivan Illich’s book, Deschooling Society, had a great impact on her work; his philosophies, articulated in 1971, still resonate today, especially his questioning of the very premise of Western education and the design of its curriculum. The documentary, Schooling the World—White Man’s Last Burden, echoed Illich’s argument that education—and specifically the curriculum—has become a set of commodities with packaged meanings and values, where teachers exist merely to deliver those commodities. In such scenarios, the virtues of Western education are questionable—especially in the context of India’s dying indigenous cultures. Her earlier speculative ideas included thinking tools like Looking Inwards, a children’s dice game that stimulates new thoughts and ideas. She tested this prototype with children in India through a workshop session. During the workshop, Vidhi noticed how fearful children are while expressing themselves; that they are always trying hard to meet expectations. She was surprised to see how ingrained the stigma of failure has become. 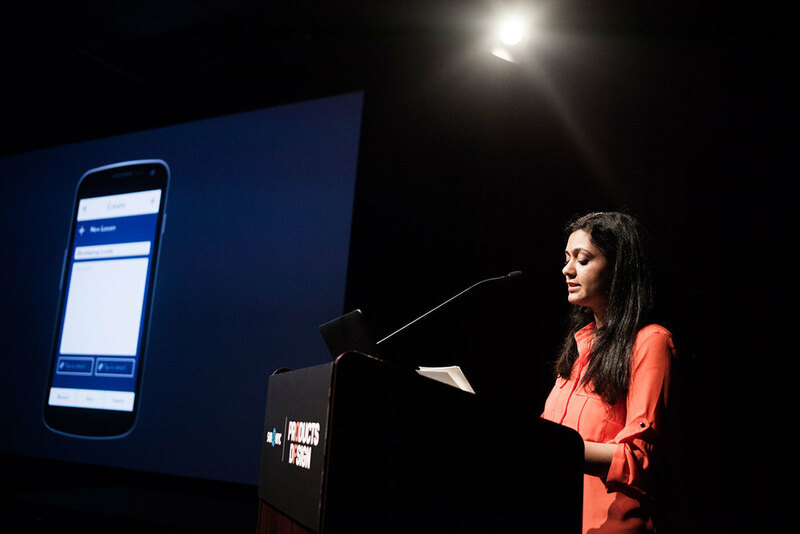 So through the lens of speculative and critical design, Vidhi created a series of objects for an alternate world—a world which “celebrated failure.” She created a set of ironic and contradictory objects: a dictionary where readers fill in their own definitions; a post-it which lets one "find" ideas; and a round dice which never stops to give one answer. Here, Vidhi argues, the objects fail in their own function, but provoke thought: “Why are things as they are? Do we need to accept them as such?” The objects, collected and published as a booklet, became a provocative tool for children to learn how to question and challenge norms. 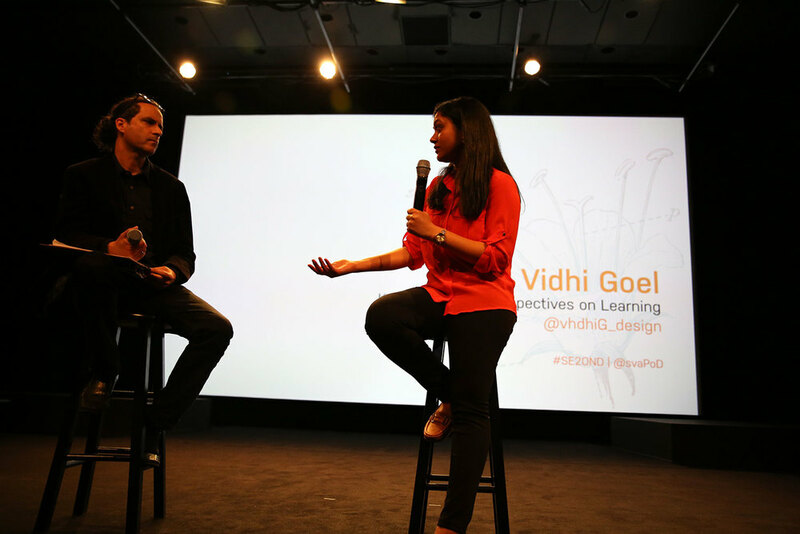 Vidhi next facilitated a co-creative workshop about the 'Future of Learning' with participants from various backgrounds in the field of education. 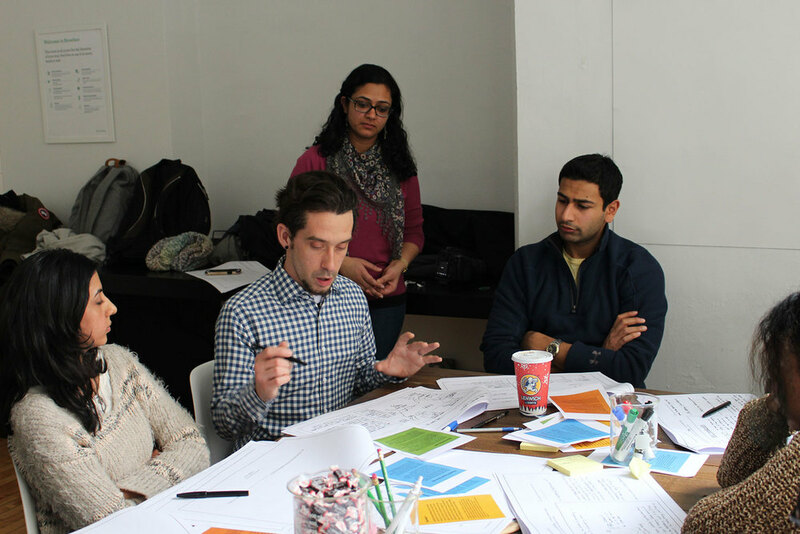 The participants, through various exercises were compelled to think of future scenarios for learning. The worksheets towards the end were full of compelling and vivid ideas. Some expressed the importance of one's body in learning and communication while some talked about learning through activism. 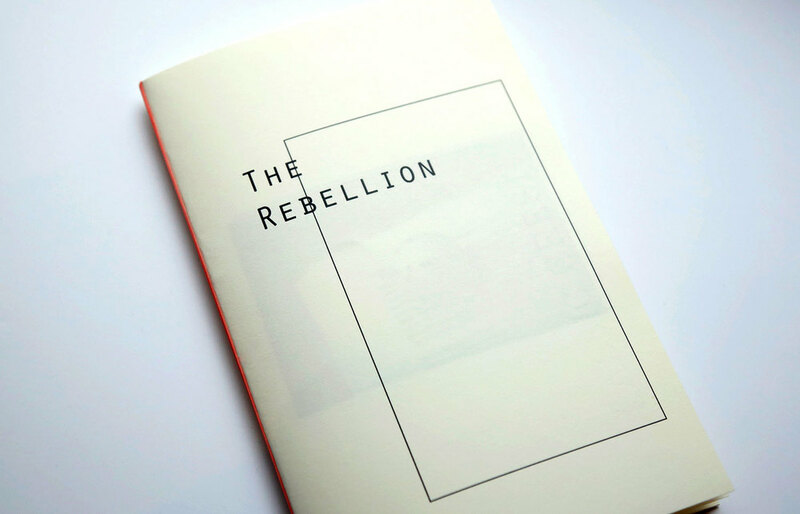 The context of the future and the questions brought out risky and authentic ideas. Back in her early research, Vidhi observed that teenagers in India are the biggest victims of social pressure and obligation. At this age, they are finding their niche and potential, and she reasoned that what they needed was an essential learning channel—beyond their schooling—which could help them develop a unique voice, new life skills, and expanded possibilities around their future. 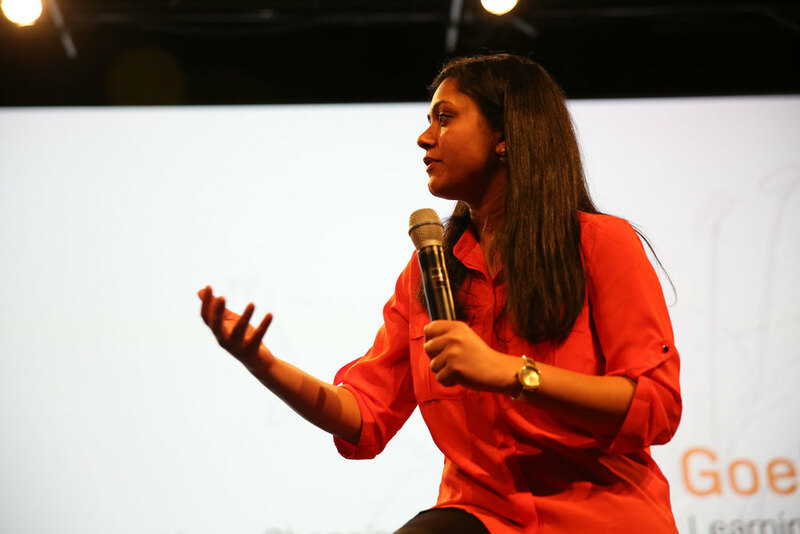 So she created Evoked – A Learning Movement. Evoked is a digital learning platform that crowd-sources lesson plans in life skills from experts, and makes them available to teenagers. The platform is also a promising resource tool for teachers who want to expand their pedagogical knowledge. Based on this experience and on her past design explorations, Vidhi realized that children not only needed permission to be who they are, but also needed the opportunity to have conversations around who they are. 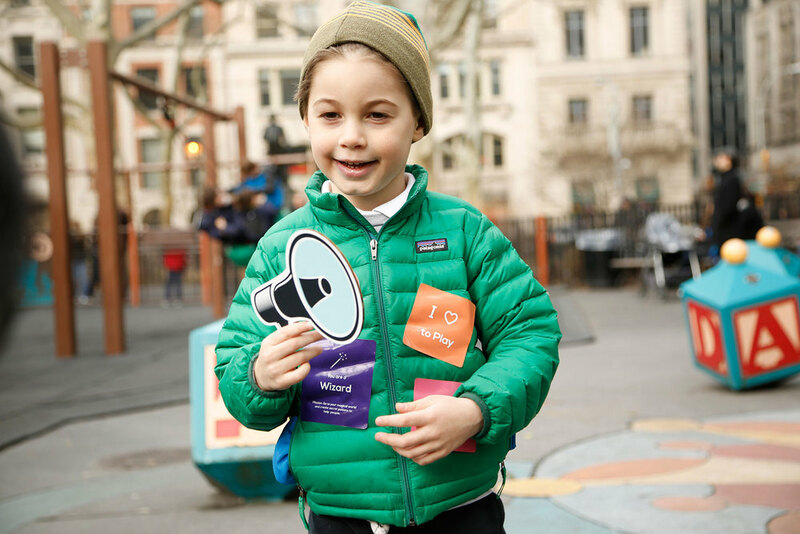 The event took place at Madison Square Park in New York City, where children chose stickers and emblazoned their cloths and hats. The stickers represented various spirit animals, favorite activities, and “super tools.” Armed with their choices, the children inhabited their new avatars and set out on imaginary missions. Here, she created a game called Kona—New Angles to Learning. Attempting to change the pedagogical structure and interaction in public school classrooms, the game is designed to engage small groups of children, aged 8-12, in collaborative and constructive thinking and doing. She developed 4 broad aspects of learning and creativity: Investigation—learning about everything around us; Reflection—learning about ourselves; Imagination—envisioning a new world; and Revision—for a new way of testing and recapping. Game play is simple yet rich. If one choses the “Imagination” game and picks the card ‘A trip to Mars,’ for example, the yellow die asks, “What we are excited about” and then the green die challenges us to “Think about our fears and apprehensions.” The blue die prompts action—suggesting different tasks such as “Draw a cartoon” or “Make a paper model”. In this example then, based on this combination of dice, children imagine themselves on a trip to mars and draw cartoons representing the dangers that may await them when they get there—and then perhaps triumph over them! Vidhi envisions partnering with All India Radio, holding instructional sessions every Friday morning and dedicating time to the game in order to help train teachers and support parents. 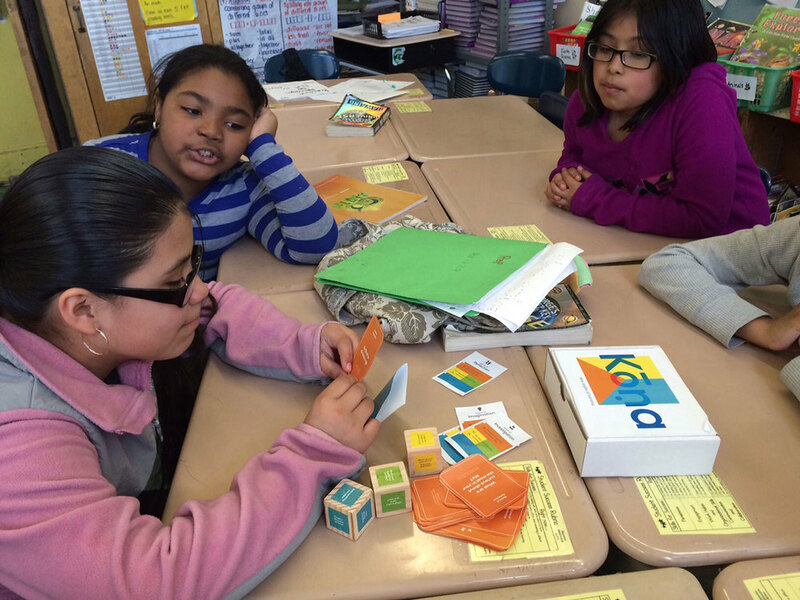 Back in New York, Vidhi tested the game in a school in Bronx. She found the results “fascinating and overwhelming.” According to one teacher, “The game fostered really authentic conversations between the students. It was nice to hear them expressing the extent of their knowledge about a topic, and building on each other’s ideas.” She also said that it became more engaging when the group size was limited to 6. Here, they were all able to take turns playing, and their body language signaled that they were very engaged. 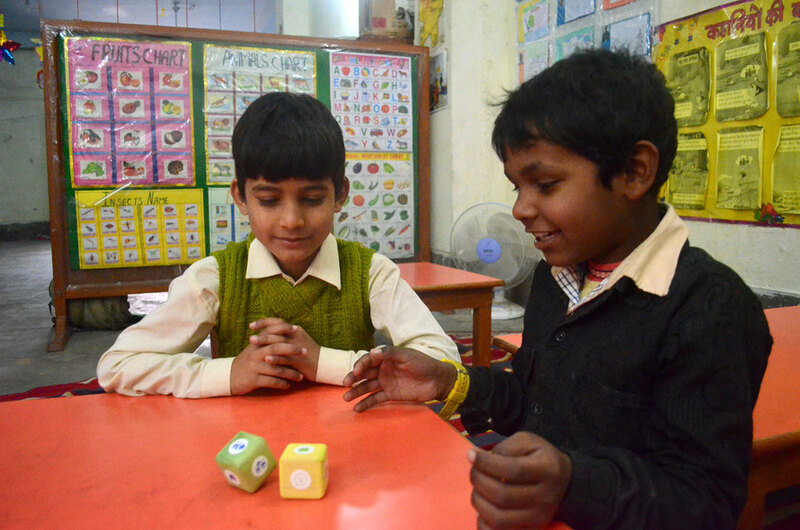 Education experts in India, reviewing the game long-distance, appreciated its simplicity, scalability, and modularity. Bringing the game to its original intended audience will be Vidhi’s next step of the project. 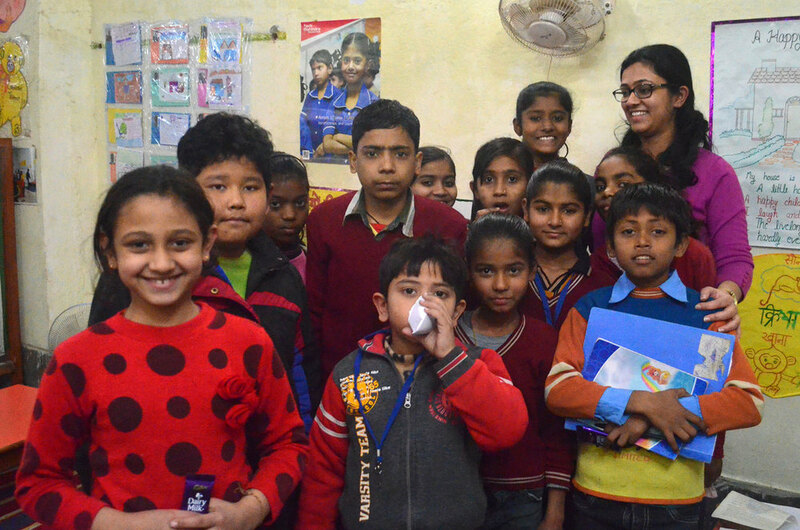 Vidhi believes that education is the foundation of a generation, and must go beyond traditional schooling. “Children need to be given the tools to question, to ignite their curiosity, and to help them believe that they can make a difference. Perhaps a humble set of dice—exempliying the power of very modest design—could be part of an answer to a very large and complex problem. 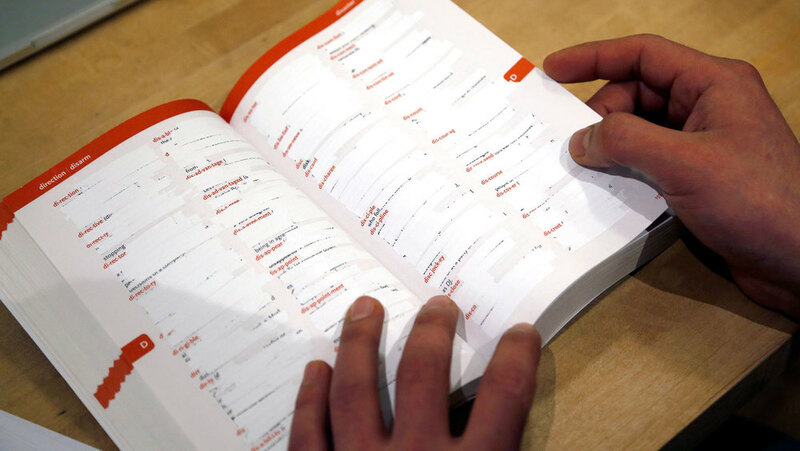 Read more about the project, including research and design process, in the thesis book above. View more of Vidhi Goel’s work at VidhiGoel.com, and email her at vidgoel[at]gmail[dot]com.